Cynthia Tan, head of group human resources at OCBC Bank for the past 15 years, will retire on June 30th next year, the company has announced. Jason Ho, presently the bank’s head of asset and liability management has been announced as her successor with effect from July 1, 2015. 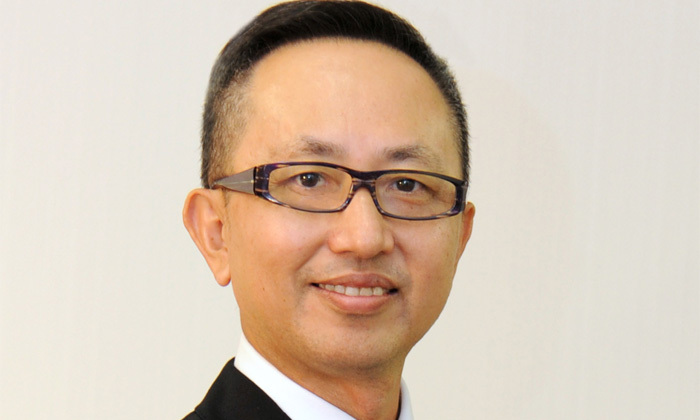 Ho (pictured) will be appointed the deputy head of group human resources on January 1, 2015, to “ensure a smooth transition,” before he takes up the role’s full responsibility. 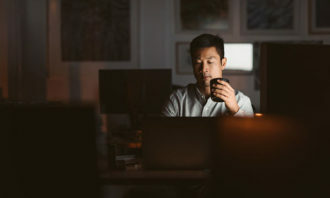 Tan joined the bank in 2000, and has been credited with a transformation of the HR function from a business support role to a strategic and business-focused one. During her tenure, the training department expanded to a full-scale learning & development academy for the bank’s 28,000 employees. 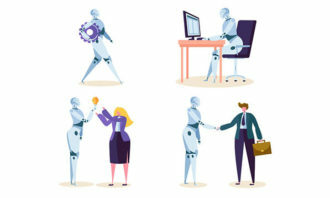 She has also introduced targeted talent development programmes, aimed at exceptional talent, talent below the age of 35 years, and for senior managers. 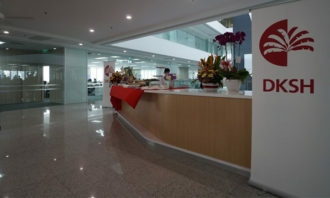 The bank also became the first financial institution to open an in-house childcare centre at its head office in 2007, as well as introduce a Career Break employee benefit in 2012. “Over the years, we have created a working environment that allows our employees to have a successful career with us as well as to lead a fulfilling personal life. Under Cynthia’s leadership, various best practices and new HR initiatives were introduced,” said Samuel Tsien, group CEO of OCBC Bank. Her successor, Jason Ho, has been involved in HR initiatives over his two-year tenure, such the bank’s mentoring programme as well as during the setting up of its leadership programme for senior leaders. “I am pleased that our succession planning framework has continued to bear fruit. As part of this framework, we identify talent with the abilities to fill senior positions across divisions,” said Tsien.